Nutrition breaks and meals will be served in the Exhibitor Hall. 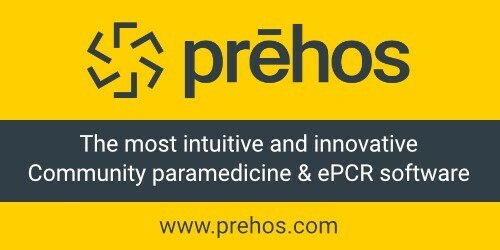 Please make sure to visit our exhibitors to find out more about how their new products and technologies are changing the paramedic industry. We encourage you to bring new and innovative information back to your paramedic service. NOTE: Exhibitor hyperlinks are added as payment is confirmed. NOTE: Banner advertisements are 500x200 pixels and are available to Gold, Platinum, Diamond & Title exhibitors or sponsors. Banner advertisements are also placed on the www.OntarioParamedic.ca website for one year. We are proud to feature our Exhibitors & Sponsors and are grateful for their support. Please check back daily for updates. 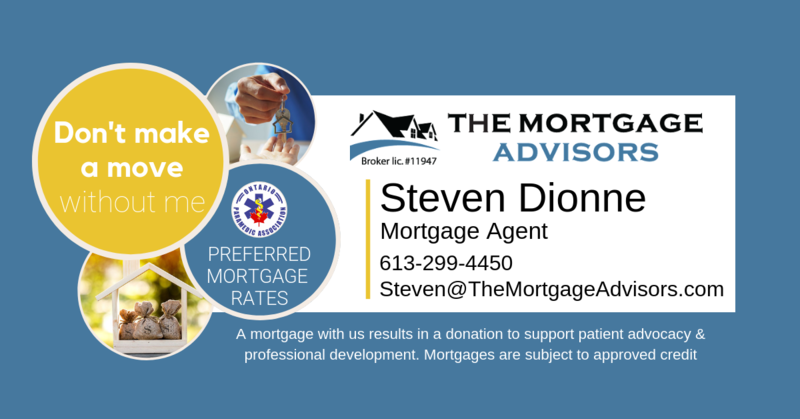 NOTE: Banner advertisements are 500x200 pixels and are included with Gold, Platinum, Diamond & Title exhibitor levels. 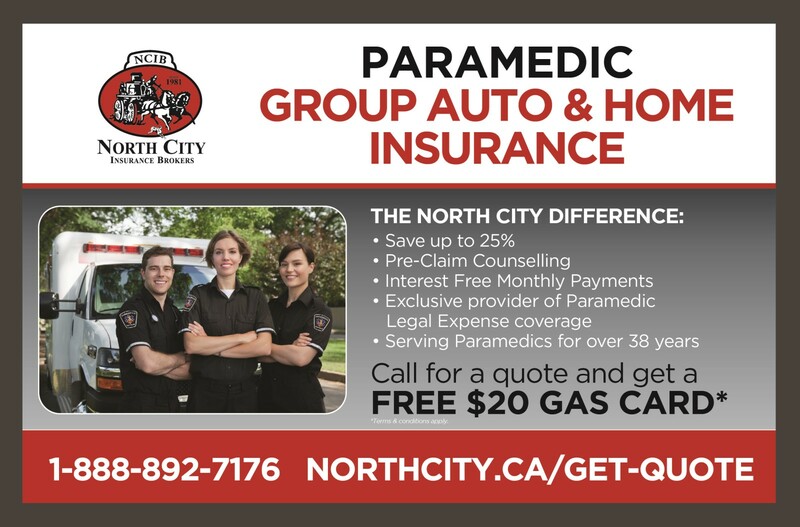 NOTE: Banner advertisements are also placed on the www.OntarioParamedic.ca website for one year.